The broad experience and integrated services of Infralogix uniquely positions us to meet the needs of industrial maintenance operations. Our capabilities in CMMS optimization and predictive technologies allow us to offer comprehensive and integrated services to deliver system-level solutions; a more thorough and cost effective approach compared to typical component-focused services. 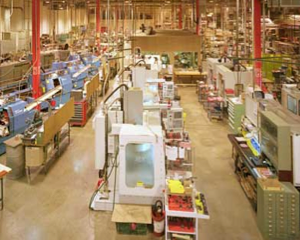 Check out key benefits for industrial and manufacturing facilities. Comprehensive services means we’re not restricted to just providing services for individual applications or components such as production equipment. Infralogix can address needs for your entire process line; from power and control systems, to mechanical components to storage and distribution systems. See below for a sample list of Critical Assets and Systems. 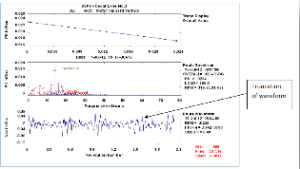 By integrating multiple predictive technologies, Infralogix can combine the benefits of infrared with vibration analysis, lubrication testing and ultrasound detection for a far more thorough assessment of your equipment health. The result is higher equipment reliability, lower maintenance and operating costs, and increased energy efficiency. In addition, as an independent service provider, Infralogix can maintain the role of a completely objective auditor that only serves the best interest of our customers. We don’t sell repair services, OEM equipment, CMMS software or insurance. Therefore, we aren’t subject to inherent conflicts of interests or other biases that may affect the accuracy, completeness or thoroughness of our findings. 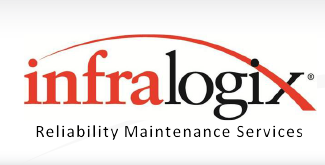 From system-level improvements to predictive maintenance services to execution-focused support for maintenance efforts, the Infralogix team offers extensive experience in industrial environments to help our customers achieve their reliability goals.